2019 events will soon be posted so everyone can plan their trip to visit our farm. Our first event for the year will be our Annual Free Pet Day !! Pet day is the day to bring your beloved 4 legged friend to meet the farm animals. There will be vendor's , an open agility field and hiking trails available for all to enjoy. Photo opportunities for you and your dog. Bring the kids to, the playground will be open for them to run and have fun. The Buck'n BBQ will be open for lunch, treat yourself to a pulled pork sandwich while your dog enjoys a pet treat. 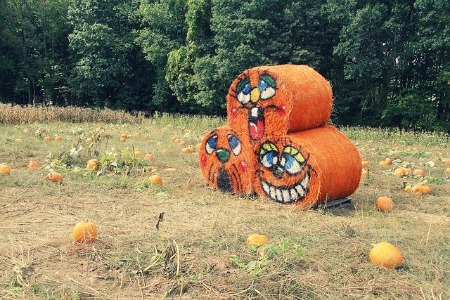 Fall season brought lots of fun to our farm. People traveled from all over to see our amazing performers and visit numerous cartoon characters. We are planning to have just as much fun in 2019 so please check back to see what we will be having on our calendar. 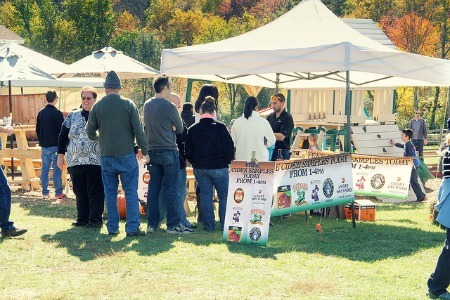 Throughout the seasons, we offer a variety of events. We try every year to bring you and your families new and exciting things to do while you pick from our orchards. With our fresh U-Pick fruits, spunky barn animals, and Kid's Corral, the fun never stops at Stowe Farm! Look at our slideshow below to get a peek into the festivities and to get an idea of what's in store for next year! 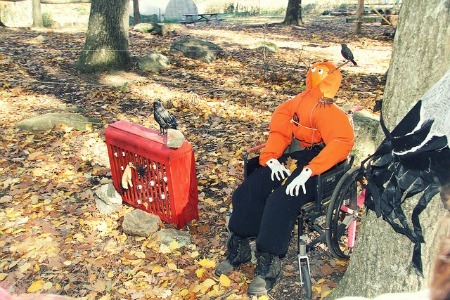 On the way to the spooky hayride trail! Don't let him grab you! 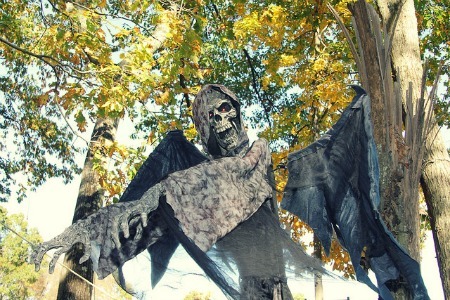 All our crazy Halloween decorations. 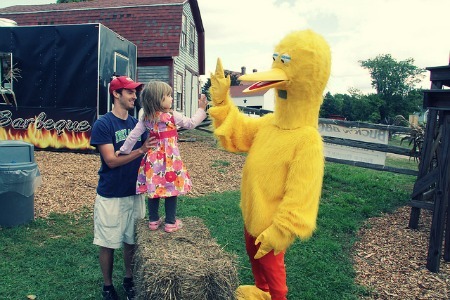 Big Bird doling out some high-fives. Our guy from Angry Cider Orchards. 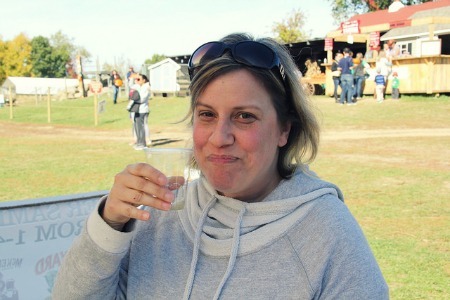 Mmmm, that hard cider is deeelicious. 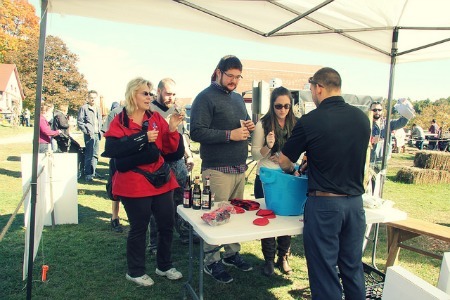 Get in line for that free hard cider! 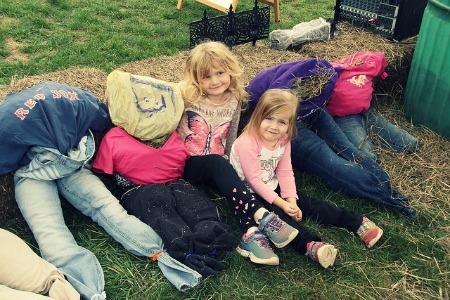 Kids building their own scarecrows. 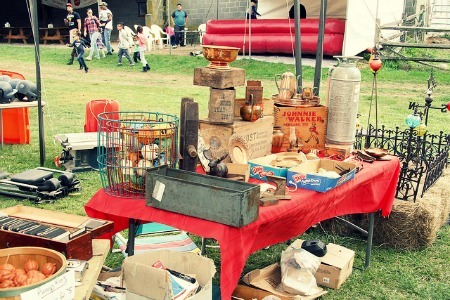 Find your treasure in our Antique Fest! 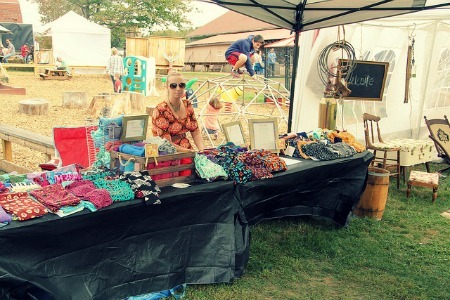 Though there was rain, we were able to showcase amazing antique goods from our vendors. Check them out next year to see what goods you can rummage out! A boozy festival which was more oriented for our older crowd! 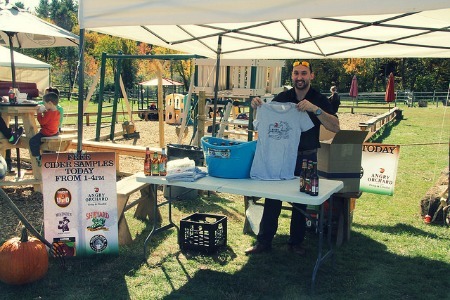 We offered free delicious tastings of Angry Orchard hard cider and topped it all off with live music from Tony Yodice. To kick off Halloween, we gave away tons of candy and decorated our wood with ghastly witches and ghouls for a spooky hayride. 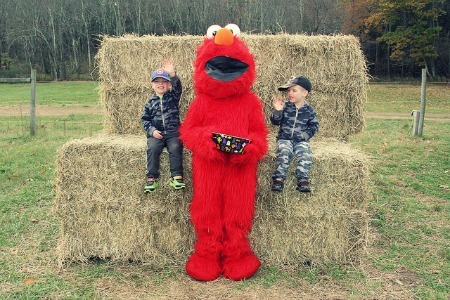 We also had Elmo there to bring a smile to the children's faces after a bit of a spook. At the start of summer, we invited families to bring there favorite K-9 companion to Stowe Farm. 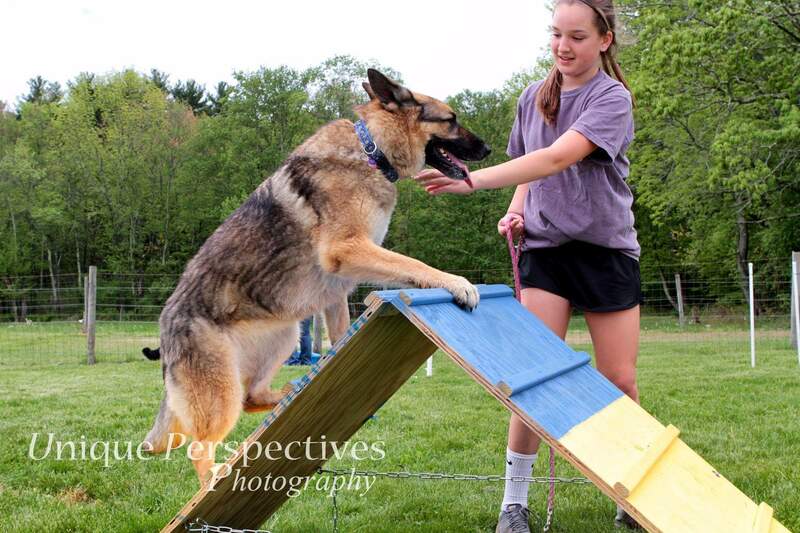 We had our agility fields open for families to try out and held a best trick contest with the winner claiming a prize! 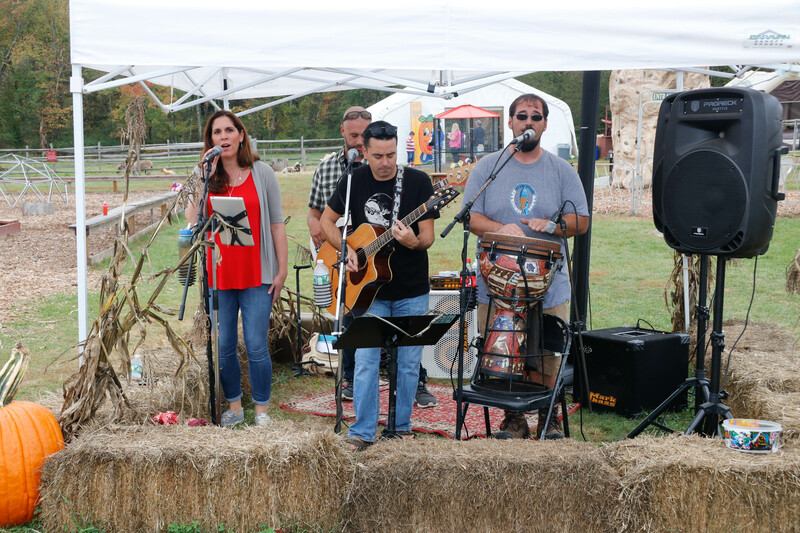 See all the photos of the farm's past events! 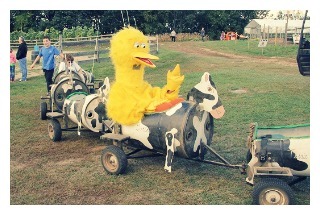 "Just a Normal Day at the Orchard"
"Big Bird Comes Flapping into Stowe Farm!" 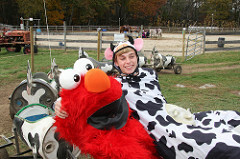 "Stowe Farm turned into Elmo's World for Halloween!" "Santa Comes to Visit the Naughty and Nice"
"Apple & Pumpkin Picking Season!" Photography courtesy of Gary Pray. 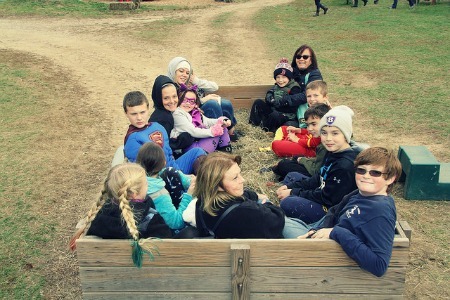 Stowe farm has a lot to offer to keep your kids smiling, laughing and having a day of fun. To see all of the activities we offer visit our Attractions page!